(3) the Tribal Court Judge. 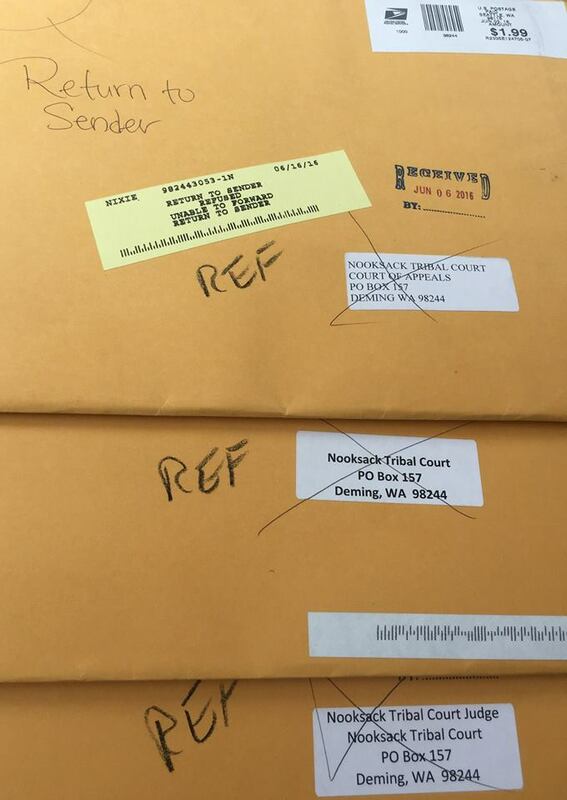 Recall she has "REJECTED" in-person filings. 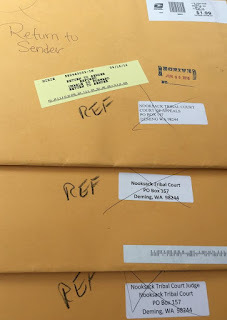 These "REFUSED" mail-filings included response papers as to why the Clerk should be held in contempt of the Appeals Court's rulings.